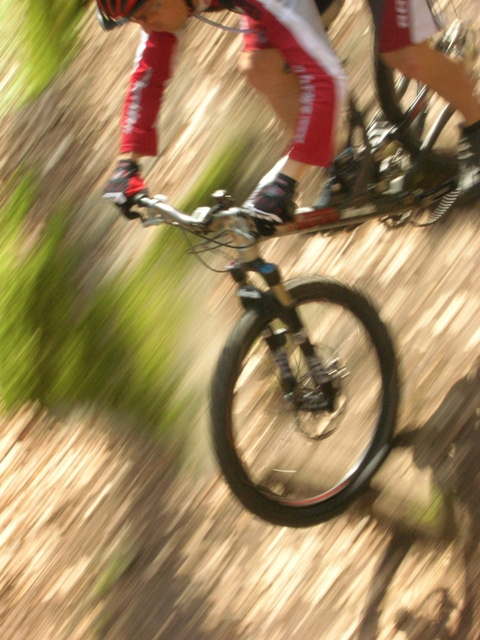 Since the 70s, mountain biking has known a great evolution and become an Olympic sport. 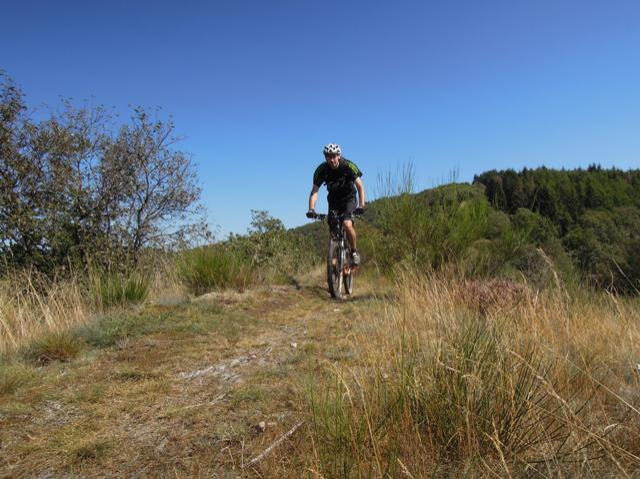 Usually you differ between from cross-Country, down-hill, enduro and freeriding but touring is the most popular form to discover a region. 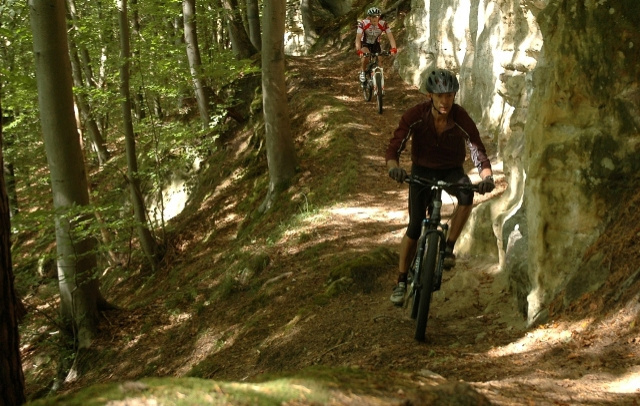 Luxembourg offers by now about 500km of signed mountain-bike trails cross the woods. 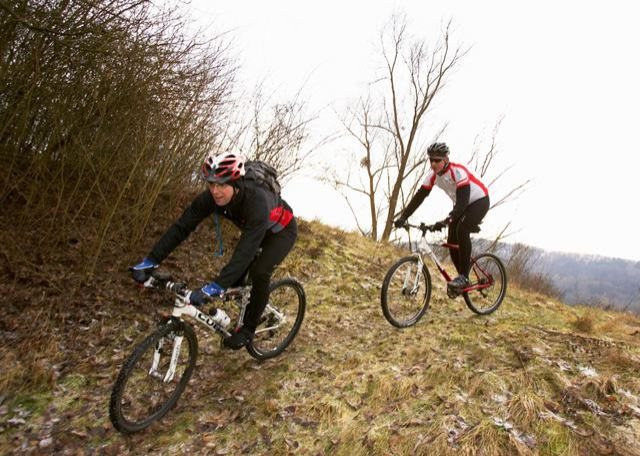 Choose one of our programs or prepare your own route. 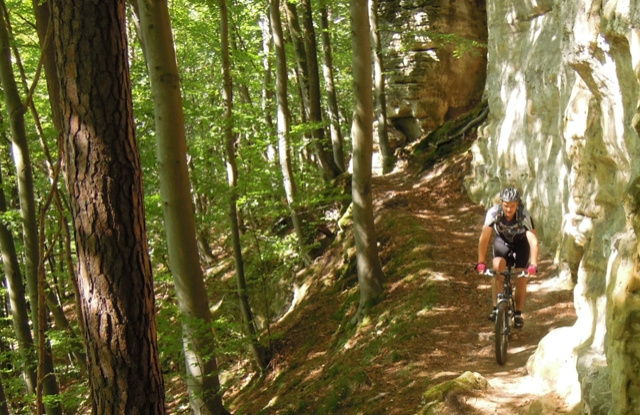 The youth hostels in Luxembourg offer between Easter and 31 October various packages. All tours are guided by our experienced staff and can be booked by groups between 6 and 20 persons. Reservations can be done at the youth hostels association at least one week before the date. 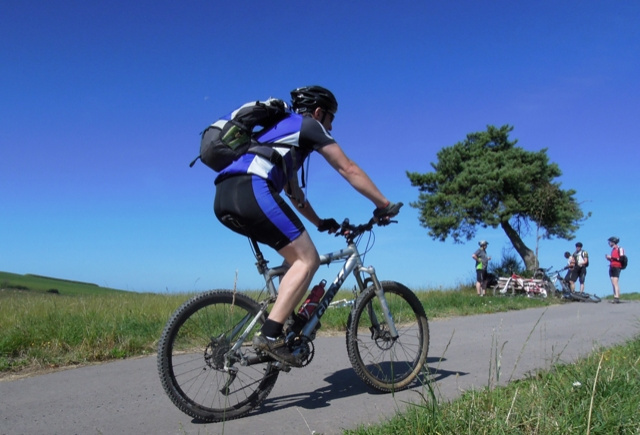 Naturally you can plan your own bike tour and do it by yourself. For more information, please contact us.